David Haywood is the banjo player for Bridle Path (the other member of the duo is the multi-talented Blair Parkes). 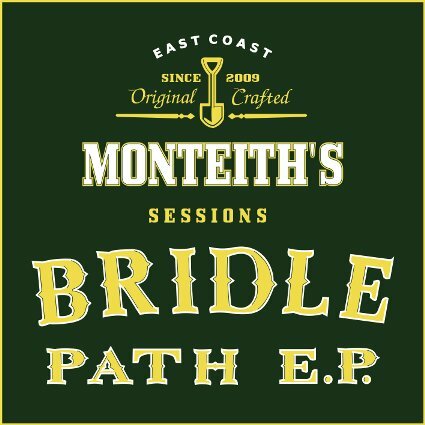 Bridle Path seeks musical inspiration from old-timey New Zealand folk music but with a new twist: no songs about sheep. They have a written manifesto for their musical philosophy that prohibits the use of electric instruments, or any type of audio effect when playing or recording (even reverb). The manifesto is signed the band member's own blood -- or, to be strictly honest, their own beer (which amounts to the same thing). Need a broadcast-quality version of this music? Send a message here.